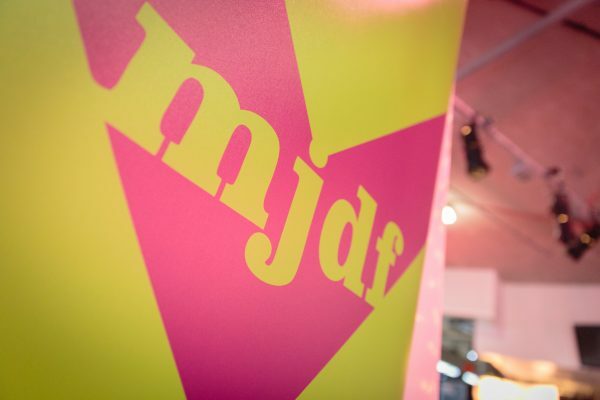 Our Glasgow MJDF tuition and revision course is designed to guide and support you through the MJDF examination. We aim to help you pass both Parts 1 and 2 of the MJDF and can offer you flexible study and payment options. Our two-part course runs from August to May providing tuition for candidates taking the exam cycle of part 1 in October and part 2 in February. Tuition group pass rates for 2017-18 were 100% for those who took the full Part 1 and 2 courses. We have begun signing up members for the Part 2 session beginning in January 2019. So please register your interest or get in touch if you would like to reserve a place. Email Andrew Miller at events@fgdp-Scotland.org to book your place or if you have any questions.